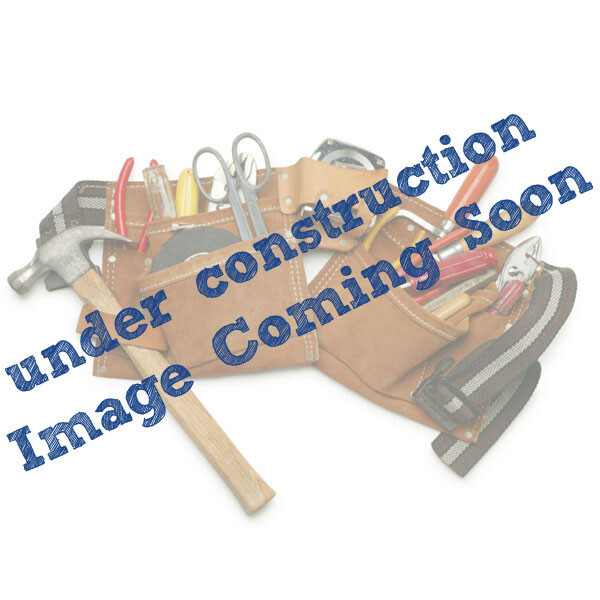 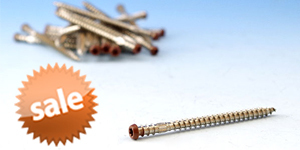 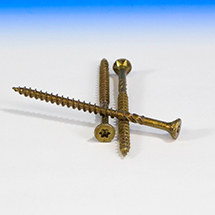 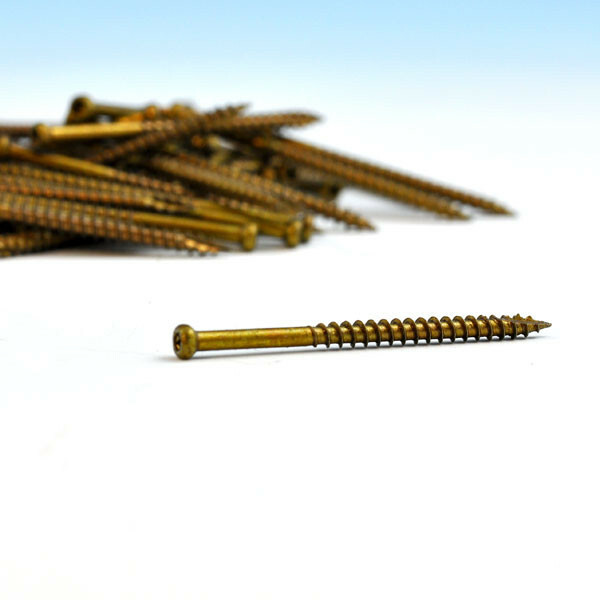 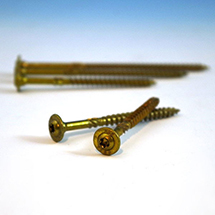 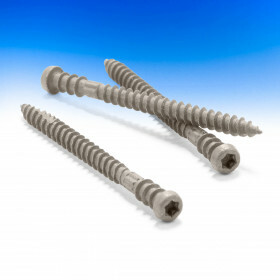 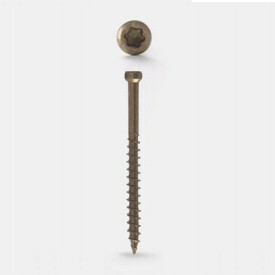 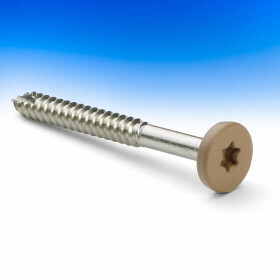 These screws feature the smallest head available for fasteners, which makes them perfect for installing the smaller parts of your project. 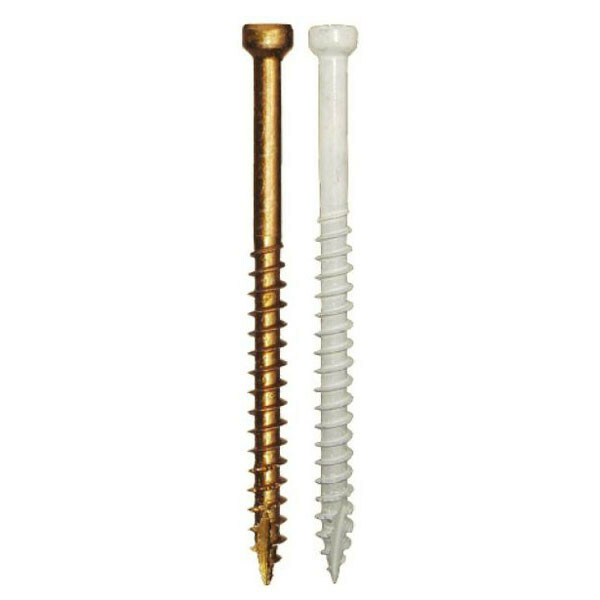 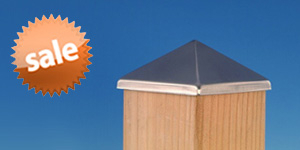 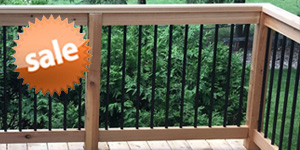 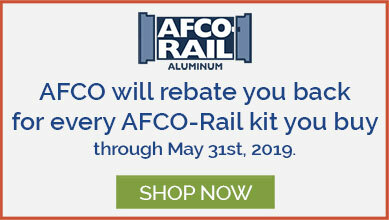 Perfect for carpentry or window jamb installation! 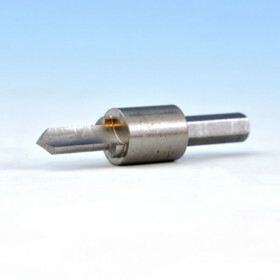 Along with the small head, FIN/Trim heads exclusive W-Cut thread will keep most materials from splitting on you, reducing the need for pre-drilling. 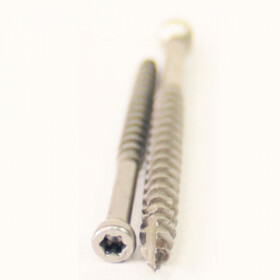 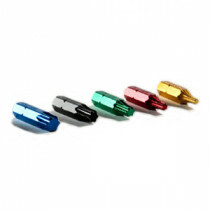 Screw Length 1-1/2", 2", 2-1/2", and 2-3/4"